Discover your individual strengths and weaknesses for more efficient training. 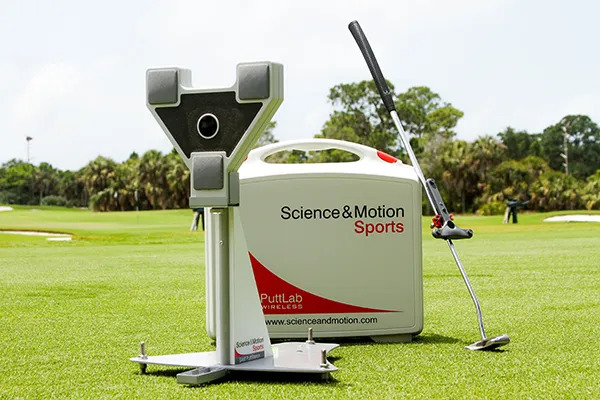 SAM PuttLab, the ultimate putting training system, is an analysis and training system based on an accurate ultrasound measurements. It analyzes the 28 most important parameters of your putting stroke and displays the results in easy to understand graphic reports. The analysis reveals even the smallest details of your movements and allows you to develop improvements and training strategies.